This week, social network Myspace admitted that it lost a staggering 12 years' worth of music during a server migration last year. Music journalist Aaron Williams says that's a real loss for people who love hip hop. With Myspace announcing this week that they're officially 50 million songs lighter, music journalist Aaron Williams says a trove of early-aughts hip hop is now gone forever. In its heyday, the social network was known as a launching pad for young, lesser-known and unrepresented artists. Today, that space is largely filled by SoundCloud. The Arctic Monkeys, Calvin Harris and Lily Allen all found fame in the 2000s by uploading their music to Myspace. One notable Canadian also found themselves a following on the website. 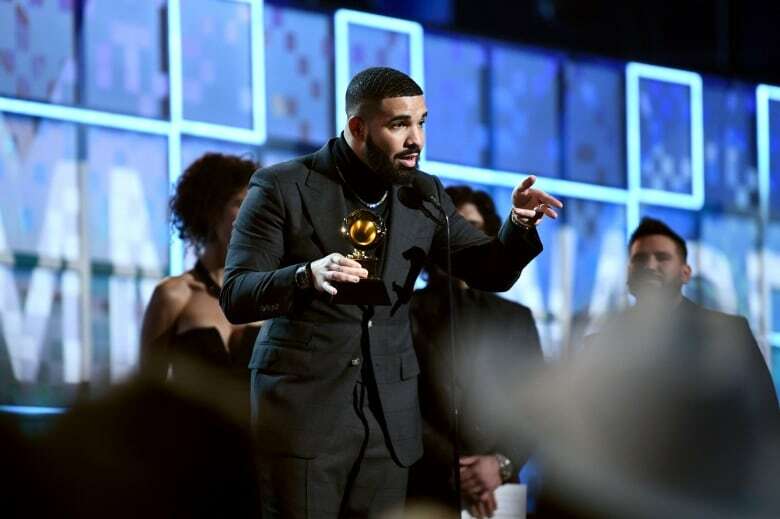 "The biggest star that comes to mind is actually probably one of the biggest stars in music today and that's Drake," said Williams, an editor and pop culture writer at Uproxx. After a demo track of Drake singing Brand New — a song intended for another artist — was leaked online, he uploaded it to Myspace which quickly garnered him a following. It was reported this week that due to a data transfer issue, 12 years' worth of songs, photos and videos on the platform were corrupted and unable to be recovered. Reports about the missing files first popped up over a year ago, but Myspace assured users they were working on a fix. "Whenever you're uploading anything to a cloud-based service ... that service has to keep those records immaculately, or you risk losing them and they have you have no control over that," Williams told Day 6host Brent Bambury. Rise, a member of Connecticut-based hip-hop collective Demigodz, built his career on Myspace — and it's where Williams first discovered him. "He was, to put it short, just one of my favourites in terms of wordplay, in terms of punchlines," Williams said. Rise's music is now missing from the service. "It would be really difficult to hunt down any of his music in any sort of collections," Williams added. Aside from Rise, music from countless artists who made it big on the platform is now missing and, for Williams, that's hard to imagine. He likens the loss of the 50 millions songs to a fire in a library or museum. "Unless things are cataloged very meticulously, you don't really know what's even there, so there's no real way of even telling what you've lost," he said. "There's this sort of incalculable sense of loss when any sort of archive disappears like that." To hear more from Aaron Williams, download our podcast or click 'Listen' above.